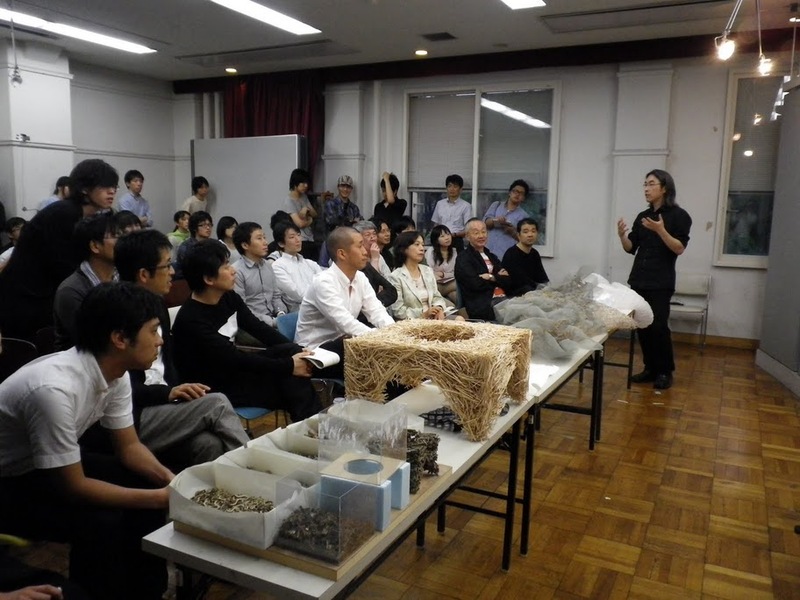 Joined by professors from University of Tokyo Department of Architecture, Civil Engineering and Urban Planning, we presented our work in progress. Since we were given only 10 minutes to present our four projects, we’ve made a short promotion video of our studio. We will try to upload the video in the coming days after tweaking a few unresolved sound issues.